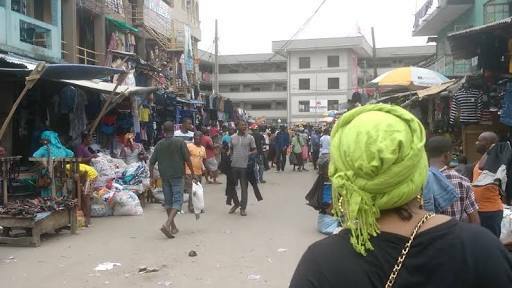 Uniformed men yesterday at Iwaya in Yaba, Lagos Mainland, allegedly beat up a couple and their daughter in broad daylight, to the shock of those around. The uniformed men beat up Taiwo John, his wife, Omonike and their daughter just because he allegedly blocked their path. It was gathered by The Nation that about 30 uniformed men invaded the community over land dispute. They had no name tags on their uniforms. The land dispute, sources said, was still in court. Taiwo told The Nation that he was standing in front of his house when the incident happened. “I was standing in front of my house at Idowu Ogunde Street this morning (yesterday) when I saw about nine uniformed men coming. One of them said I was standing on their way and about three of them beat me up. I could not fight them because they had guns. They also beat up my wife and our 20-year-old daughter. Neighbours and the landlord association rescued us,” he said.